The Philadelphia 76ers’ first-round series against the Brooklyn Nets is set Saturday 2:30 p.m. ET, but Joel Embiid may or may not be playing. According to Embiid, he began to experiencing pain in his left knee after he returned from February’s All-Star break. 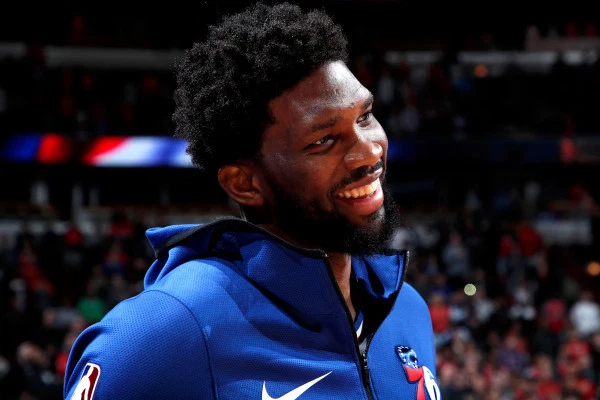 A medical update from the 76ers stated that Embiid’s initial status ahead of Game 1 will be determined between the end of Friday’s practice and the 5:00 p.m. ET league reporting deadline. The 7-footer was relatively healthy this season, however, 13 of the 18 games he’s missed have come after the All-Star break. It’s no secret, the 76ers are a much better team with Embiid on the floor. His health will be central to their playoff aspirations.